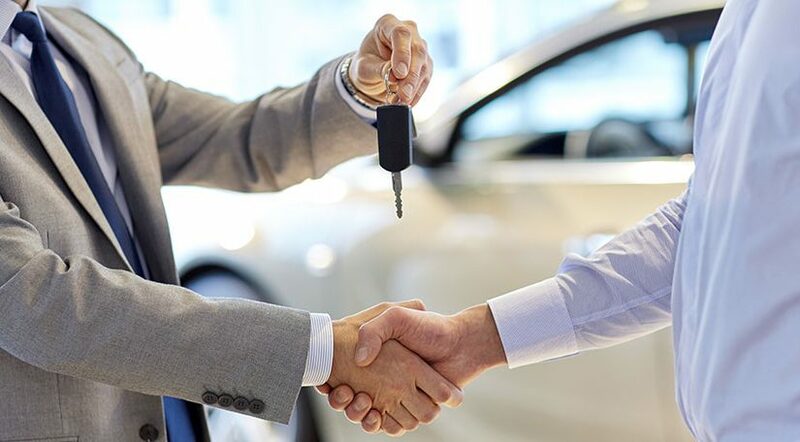 Obtaining car finance, whilst not being as difficult as popular opinion seems to suggest, is not without its certain criteria and scenarios to adhere to. However, with many brokers and lenders well versed in financial jargon, it can seem quite difficult to effectively grasp what is exactly required to make your application successful. Car Finance 4 You has been helping thousands of Victorians for over 30 years to obtain their dream car, and below, we’ve gone to great lengths to explain some of the more technical processes involved – which is testament of our commitment to making it easier for you! In the financial world, there are lenders and brokers, and understanding the key factors of each occupation will help you understand the initial process more thoroughly. Let’s start with lenders, who are effectively the providers of the finance. Lenders come in two forms: Either working independently as a credit body or on behalf of a banking organisation. They are the ones that provide the products and services for which you will be choosing from at the end of the overall financing process. Brokers – such as Car Finance 4 You – are essentially the middle men in this procedure, and are the ones that act on your behalf, using their experience and negotiation skills to obtain the best deal for you. Brokers may sometimes offer their own direct policies too, but mainly specialise in compiling a comparison list for you to read, which is technically called a comparison rate schedule. Under Australian law, brokers are obliged to show you their comparison rate schedules at request, and this can make your final decision a lot easier, along with the advice of your broker. There are commonly two types of car loans – secured and unsecured – and both have their own individual positives and negatives. Secured car loans are where collateral has been offered on the loan – such as the car being purchased itself – and can offer you low interest rates and, usually, better deals. An unsecured car loan is purely associated with capital investment, and although the interest rates on these types of loans are slightly higher, there is no risk of losing your car or any other physical belongings should the loan default. A repayment calculator for car finance is a great way to provide you with a rough idea on how much you can afford, are willing to spend, and are able to pay back over a certain period of time on your loan. Whilst most people will normally set the most beneficial parameters for themselves – such as the lowest amount of interest possible and the longest loan term available – by doing this you are not helping yourself to understanding what is possible. By working within your budget and inputting appropriate information into the calculator, you will have a clearer understanding of what is available to you, as well as a better idea of what to look for. Your friendly broker will also be on hand to explain their own, individual calculation procedure to you. By doing this, your broker will ensure that you’re getting only the most accurate information and the right advice, on the services you are most likely to be presented with. Car Finance 4 You has provided finance for many Melburnians for over thirty years, and we are the specialists to talk to when it comes to obtaining quick car loans for bad credit. We don’t just do cars either, having financed caravan loans Melbourne wide, as well as being the leading provider of finance for bike loans in Melbourne too. Contact us today on 1300 862 775, and let us help you obtain the vehicle that you’ve always wanted sooner! Do you have any further questions regarding the car finance process? Why not leave your question below as a comment, and our team will get back to you as soon as possible?